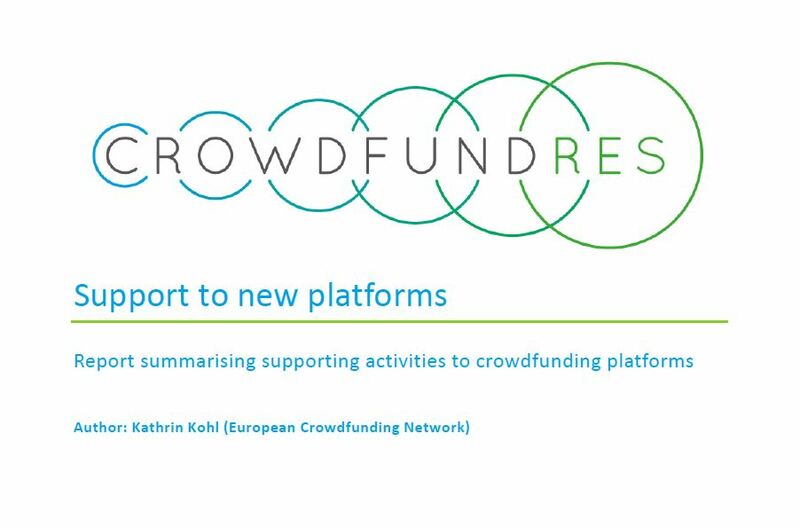 CrowdFundRES releases a series of reports and publicly downloadable documents. Click on the document to download it on your computer. 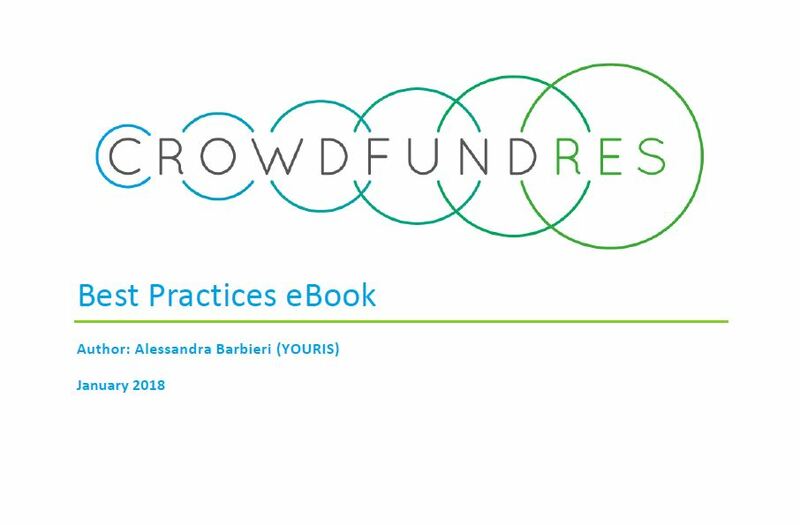 This eBook stems from the work, events and results carried out during the CrowdFundRES project and available on www.crowdfundres.eu. 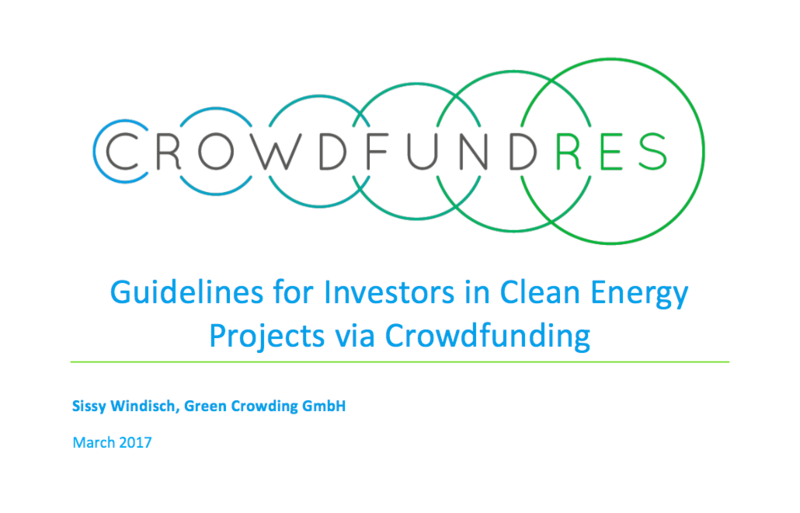 In particular, this document collects insights from the following project results: guidelines for crowdfunding platforms, guidelines for project developers, guidelines for investors and the report on policy recommendations. 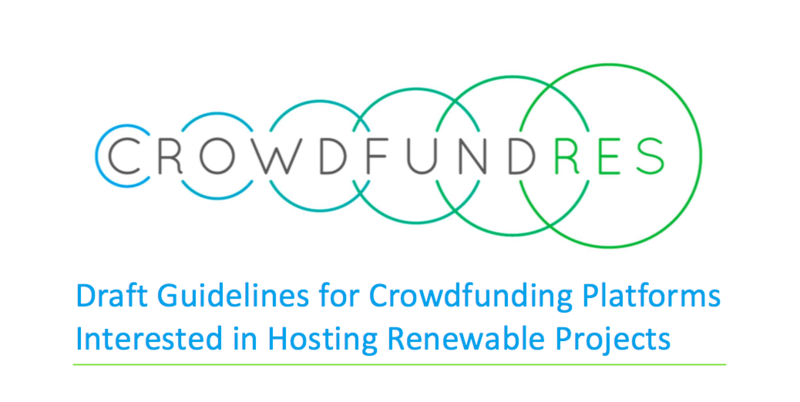 This deliverable reports on the measures taken during the CrowdFundRES project to support new crowdfunding platforms and existing crowdfunding platforms that have expanded their activities to include renewable energy. 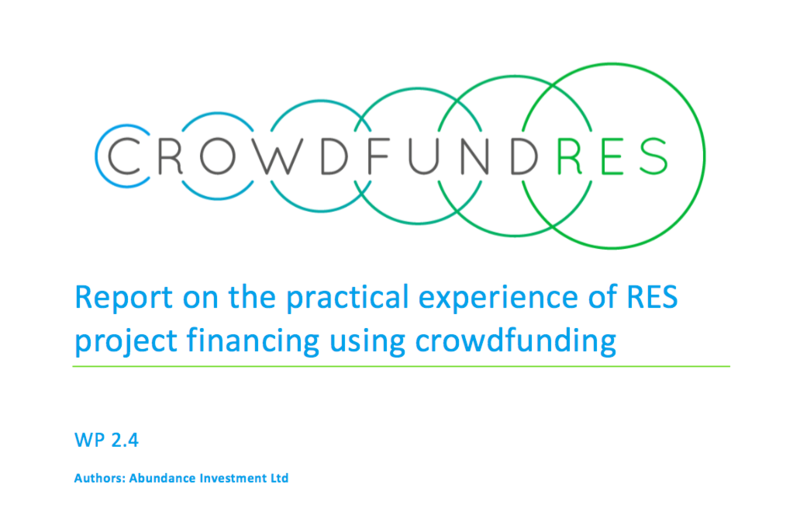 The aim of this document is to compare the experiences of preparing and delivering the associated crowdfund raise in each of the cases studies carried out within the CrowdFundRES Project with the Developer and Platform Guidelines also drafted by the project and, where relevant, suggest additional insight that could be incorporated into the final guideline documents to be delivered by the end of the project (January 2018). 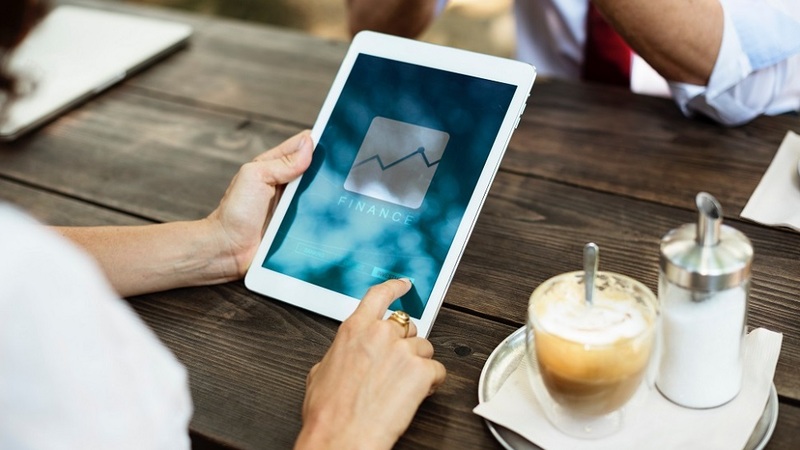 Enabling investors to make well-informed decisions, reputable crowdfunding platforms try to present relevant information in a well-documented and comprehensive manner. This guide provides you with a non- exhaustive list of questions. The guide is structured in three parts: the first part presents questions to ask yourself, the second part questions to research or ask the crowdfunding website, the last part questions to research or ask the particular project you want to invest in. 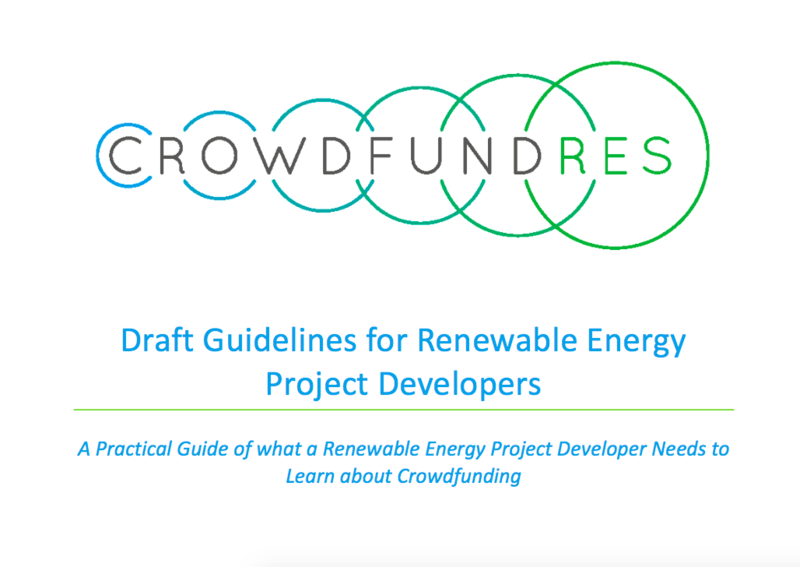 This guide presents a series of questions that renewable energy developers should ask themselves and crowdfunding platforms in order to facilitate better understanding and decision-making before engaging in crowdfunding. This guide presents a non-exhaustive series of questions that founders of crowdfunding platforms should ask themselves to facilitate better understanding and decision-making before launching a crowdfunding website for sustainable energy projects. It provides them with relevant information to proceed further. 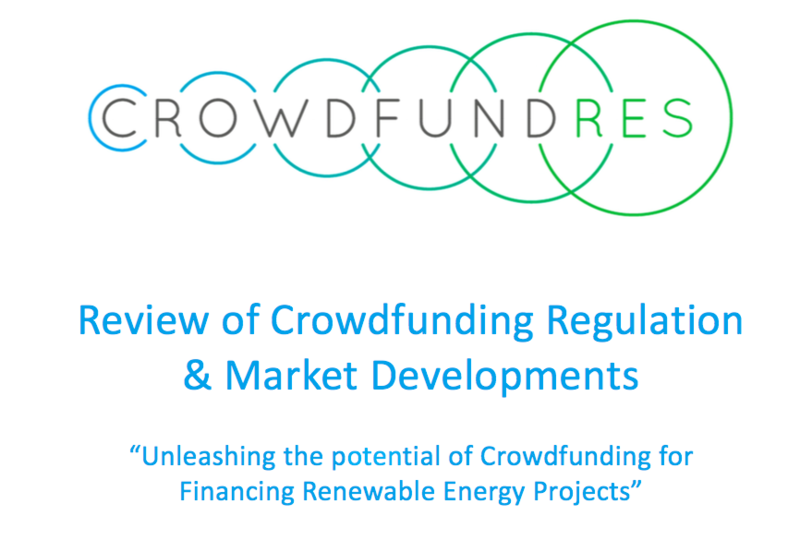 The report “Policy recommendations on regulatory and market framework improvements for crowdfunding RES projects” collects the experiences gathered during the discussions and events organized in the framework of the CrowdFundRES project and presents a number of recommendations and measures to foster crowdfunding for renewable energies. This report contains case studies from leading renewable energy crowdfunding platforms in Europe providing a detailed view of how the platforms are set up, regulated and operate their business as well as an overview of individual projects that have raised funds on each platform. The “Updated CrowdFundRES leaflet” describes the collaboration between Lumo and OneplanetCrowd, partners of the CrowdFundRES project, which joined forces in an international collaboration to overcome the issues related to cross-border crowdfunding. The leaflet contains valuable suggestions for EU regulators and renewable energy project developers to support a harmonised regulatory and market framework for further unleash the potential of crowdfunding for renewable energy projects. 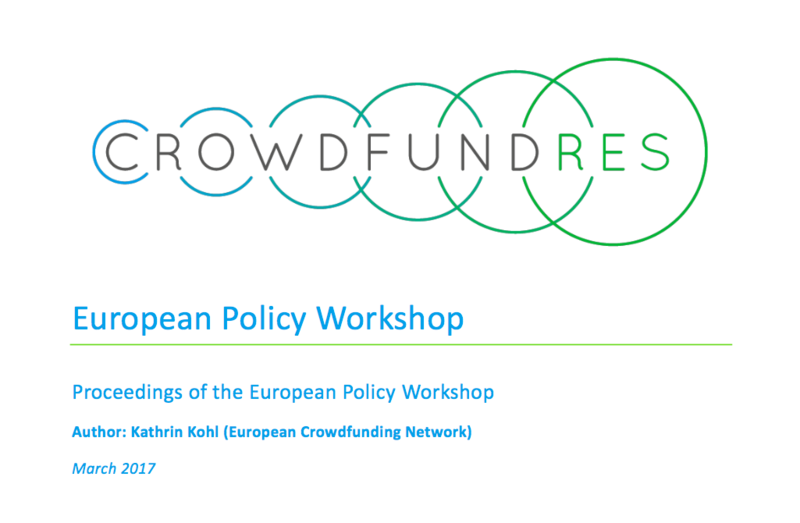 The aim of this document is to summarise the results of a workshop organised in Brussels on the 16th of February 2017 involving European policy makers, RES industry associations as well as representatives of RES crowdfunding platforms. 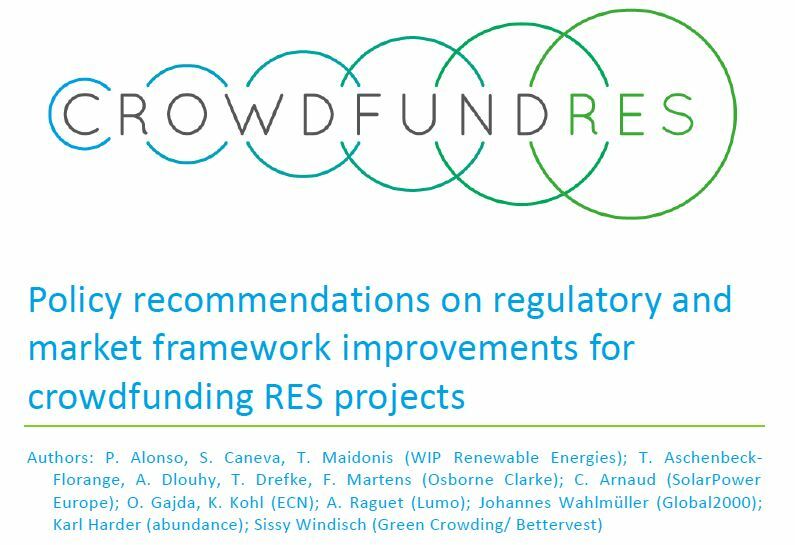 A document providing a review of crowdfunding regulation and the latest market developments focussing on the aspects most relevant to the application of crowdfunding for RES project development in the EU. 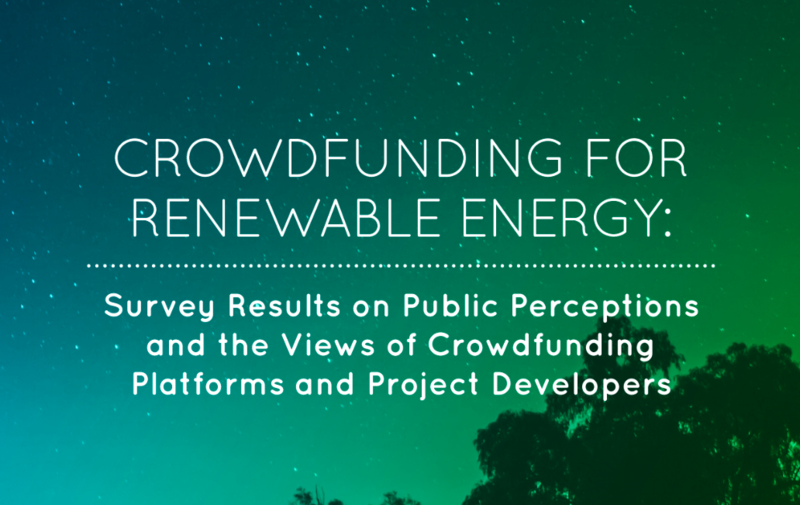 This report presents the findings of three online surveys conducted in the second half of 2015 at the European level (and in several languages) regarding perceptions about crowdfunding in the renewables sector. 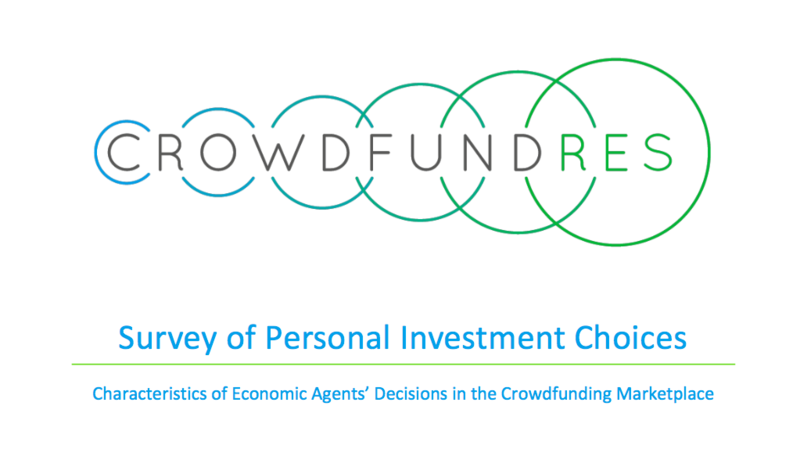 The report presents the findings of an online survey conducted over Spring and Summer 2016 at the European level regarding characteristics of economic agent decision making in the crowdfunding marketplace for renewable energy projects. This document reports about the activities undertaken within the framework of Task 5.3 – Promotional Materials, Subtask 5.3.2 - e-Newsletters. 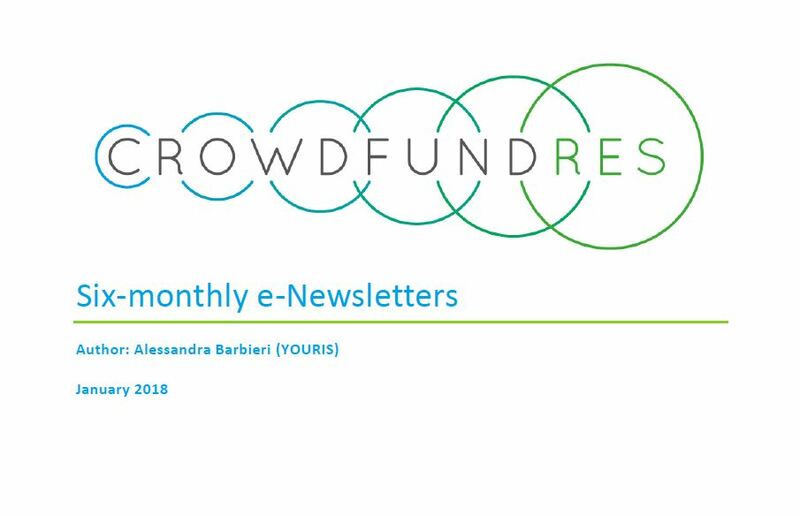 The e-Newsletter is a dissemination tool designed to keep the CrowdFundRES stakeholders updated on the progress of the project and its achievements. 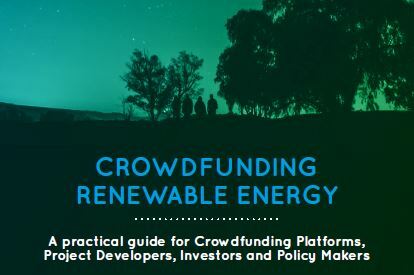 The CrowdFundRES Best Practices eBook entitled “Crowdfunding Renewable Energy – A practical guide for Crowdfunding Platforms, Project Developers, Investors and Policy Makers” (ISBN 3-936338-48-5) represents a unique opportunity for the project consortium to share the key learnings from the experience gathered during the project and turn them into valuable advice to the main stakeholders involved in crowdfunding for renewable energy projects.